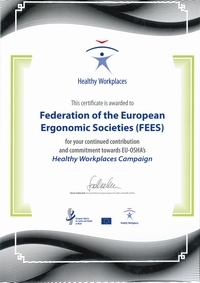 The Hellenic Ergonomics Society (HES) was founded on July 1988 and became an IEA federated society on August 1994. Its objective is the advancement, proliferation and promotion of ergonomics science through the collaboaration, knowledge sharing, methods and practice, and experience among Ergonomists but also among professionals originating from other disciplines, whose domains of experise include the research and understanding of the contribution of human activity in design, production and use of equipment, indicators and production means.. The Hellenic Ergonomics Society currently counts 43 full members. In their majority they are engineers. The rest are physiologists, occupational physicians and professional from related disciplines.Four members of the HES have been accredited with the Eur.Erg. title (European Ergonomists). 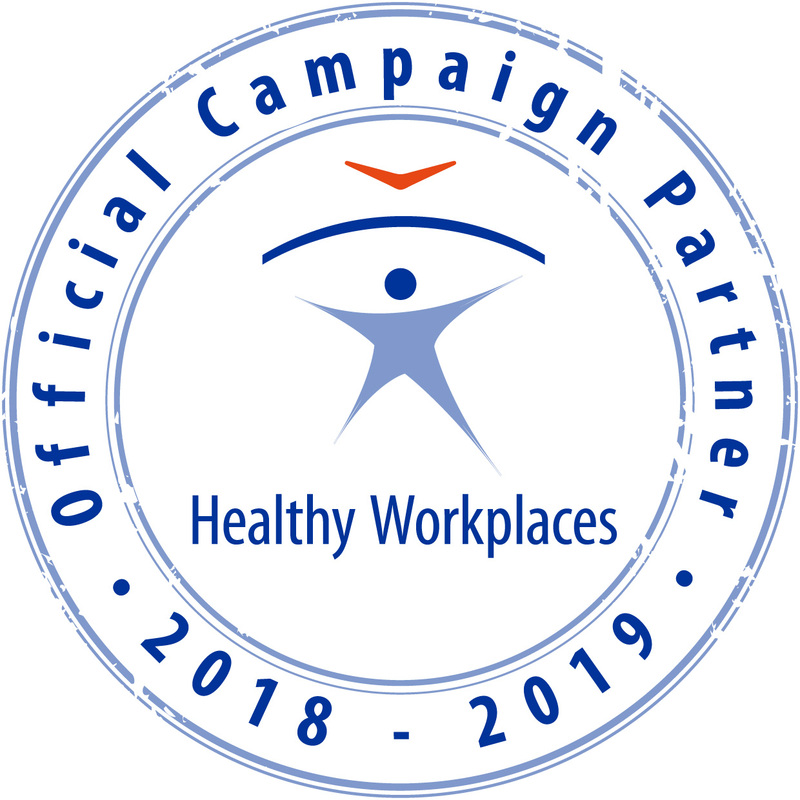 According to its charter, the Hellenic Ergonomics Society serves the purpose of advancing, proliferating and promoting the science of Ergonomics, the conduct and implementation of research in related domains and the representation of Greece to international organisations.